Tech Startup Acceleration – There are lots of ways to ignite your startup and set it ablaze with your profits, and there are several ways of turning those dreams into realities. Being an entrepreneur, you will get ideas every day, and possibly every hour, of your life, and this is one of the incurable diseases of being an entrepreneur. If you’re a good designer, programmer, writer, or marketing consultant, then you might be doing some part-time freelancing work. If you’re a full-time freelancer, however, you can have financial freedom in a very short time period. There are some questions, however. Will your spouse say in public that you’re a freelancer? Will your kids say that you’re a freelancer? Will any banks or government authorities endorse you or give you any financial help to help start your business? Will your family members, friends, and neighbors respect you? If you are earning enough, they might smile in front of you. How will they talk in public, though? The money will only give you financial freedom, but it won’t give you the reputation you want from your family and friends though. While you’re on earth, you should strive to give something back to the earth and community, and if you get a good response from the market, then you can offer employment to the community and help people while you’re here. Giving employment to others is a gift from God, and if you give employment to others and practice great business ethics, then your business will reward you with a good reputation.In my personal experience, it doesn’t matter what you do in your personal life, but when it comes to a business, you want to try to maintain excellent ethics and cherish your business name, staff, and every brick of your office as much as your blood relations. If you wanted to know about the inherent risk involved in a business, some might call it a “painless risk”. If you don’t care about your business, staff, and your stakeholders, then it won’t be a risk. Entrepreneurs are always ready to take that next big risk, and their decisions could disrupt business environment. However, entrepreneurs always learn from their mistakes because they’re not going to want to listen to hours of needling advice from other people. So, most entrepreneurs won’t put their whole staffs and livelihoods at risk. 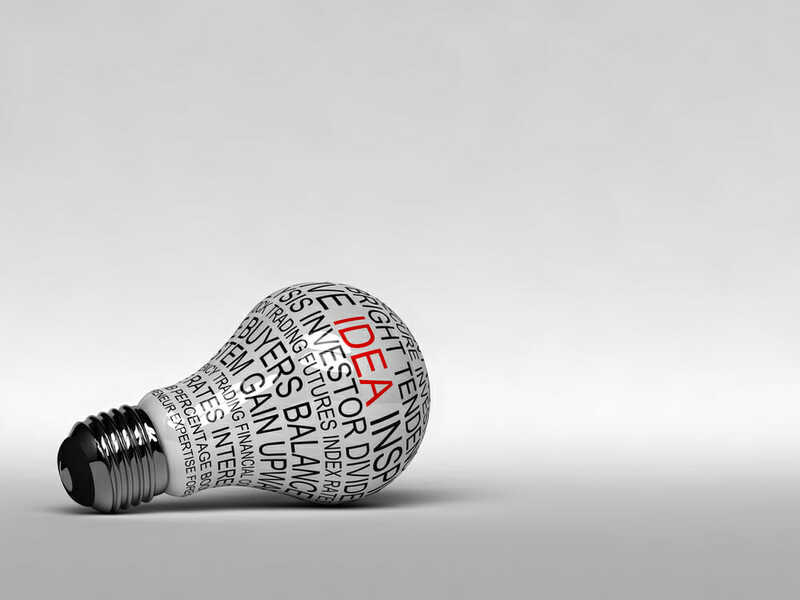 Do You Have a Great Idea? Let’s have a Startup Meetup . It doesn’t matter where you’re living now, or what you’ve studied, all I need is your priceless information about your project concept. Startups are like dreams, and no one can understand your dreams better than your own brain. This is a Lean Tech Startup Acceleration program and this time, I’m hoping to support Northern Province Budding Entrepreneurs, and, of course, I have a plan to target other provinces as well. So, bring your ideas, and let’s talk. You must be an innovative “ global “ thinker with a fresh startup idea. Are there any charges for this? No! There are absolutely no charges for this Tech Startup Acceleration meet-up. I’m not an angel investor or a venture capitalist, but I have direct connections with some of the most reputed angel investors and venture capitalist companies, and they can help a startup in its early stage funding, or you can propose seed capital funding if it’s already launched. There are internationally and locally recognized mentors ready to give you mentoring support to your team. There is no catch at all! All I’m trying to do is help fellow entrepreneurs to turn their ideas into a reality! It’s a Lean Tech Startup Acceleration concept! so let’s arrange to meet in some public place that’s free because we don’t want to waste a whole lot of money in the start-up’s early stages. I’m a mobile app developer from nallur jaffna, i would like to know more about this please ?